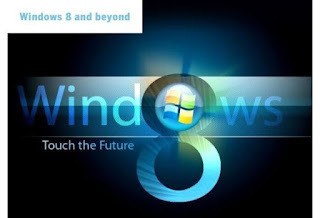 Windows 8 is the upcoming release of Microsoft Windows, a series of operating systems produced by Microsoft for use on personal computers, including home and business desktops, laptops, netbooks, tablet PCs, and media center PCs. A Windows 8 release date has been set according to unofficial sources for October 2012, three years after the release of its predecessor, Windows 7. Windows 8's server counterpart, Windows Server 8, is in development concurrently with Windows 8. The most recent officially released pre-release version is the Consumer Preview, which was released on February 29, 2012. 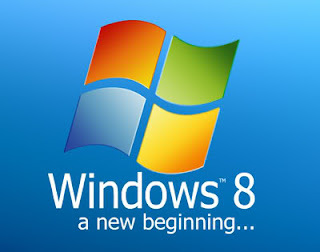 Unlike Windows 7, which was intended to be a more focused, incremental upgrade to the Windows line, with the goal of being compatible with applications and hardware with which Windows Vista was already compatible, Windows 8 has been “reimagined from the chipset to the user experience” to connect with the user more. 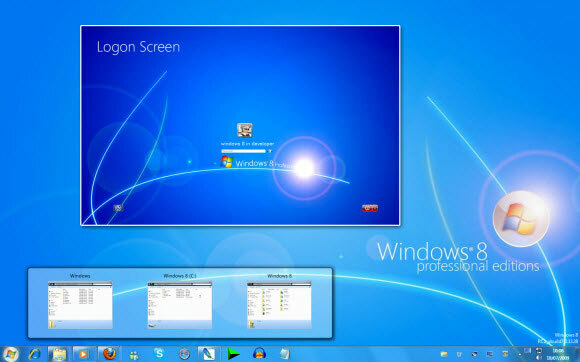 It features the Metro-style interface that is designed for touchscreen input similar to that in Windows Phone and on the Xbox 360. It also adds support for the ARM processor architecture in addition to the previously supported x86 microprocessors from Intel and AMD. If some one needs expert view about blogging afterward i recommend him/her to pay a visit this weblog, Keep up the good job.